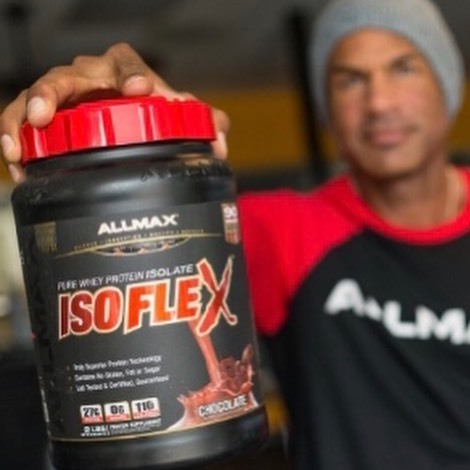 ​From personal training to supplements, we have all of your needs covered. Whether you'd like us to build a custom nutrition and workout plan for your favorite gym or use our 24/7 access facility, we can help you achieve your fitness goals! Come shop at our supplement store and stock up on your favorite proteins, pre-workouts, CBD products and even meal prep bags. Let us help you change your relationship with exercise; starting from the outside- in! 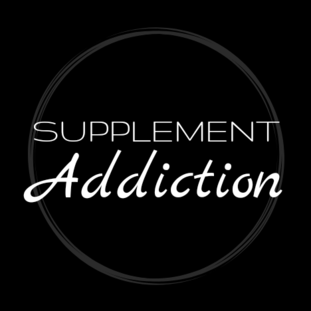 Supplement Addiction is now open inside the Iron Addiction gym! Changing your relationship with exercise; starting from the outside-in!